Join innovative entrepreneurs, empowered healthcare professionals and industrious business leaders shaping the new healthcare Iindustry as we know it. 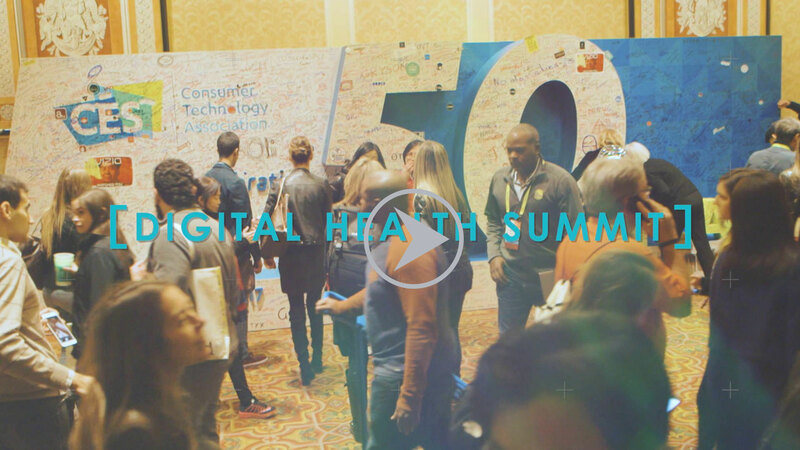 Links to CES to register for basic badge and upgrade to add Digital Health Summit as a preferred track. 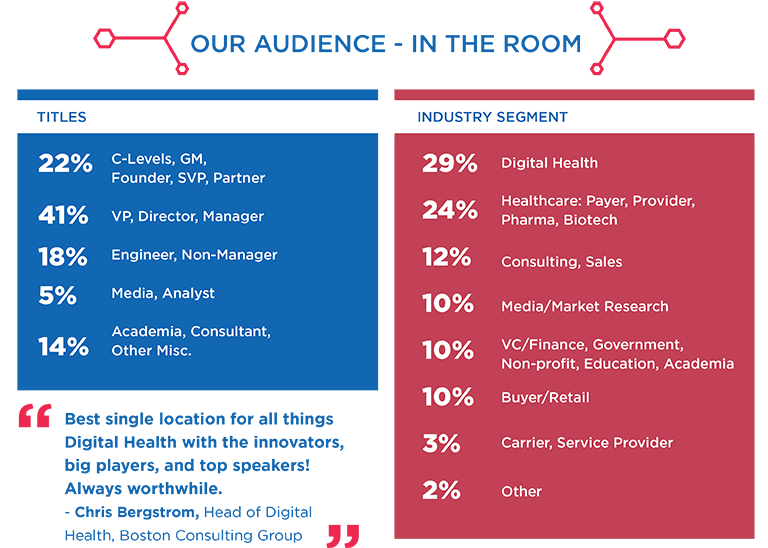 Digital Health Summit @ CES attracts a wide range of engaged industries and senior business executives from small startups to large global enterprises. Each year, over 80 world class thought leaders, innovators, healthcare practitioners and digital health luminaries participate in the Digital Health Summit covering a vast array of the most relevant topics. With over 55,000 square feet dedicated to digital health, there is no shortage of cutting-edge innovations on display. 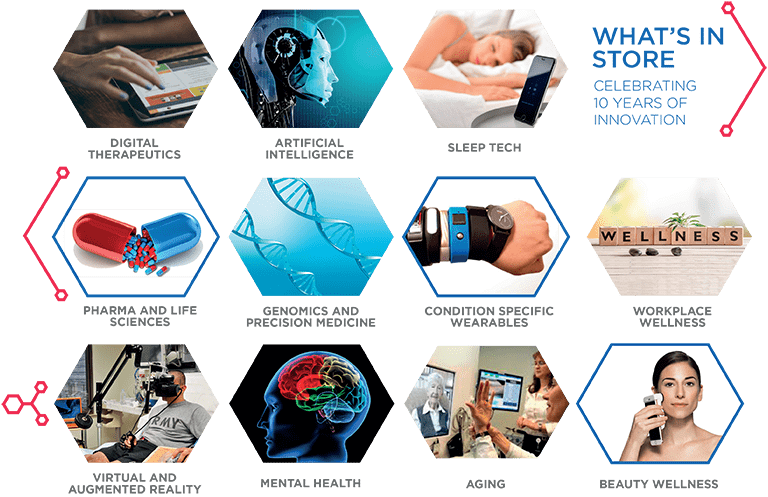 Experience and interact with the latest technologies advancing modern medicine, healthcare and wellness.